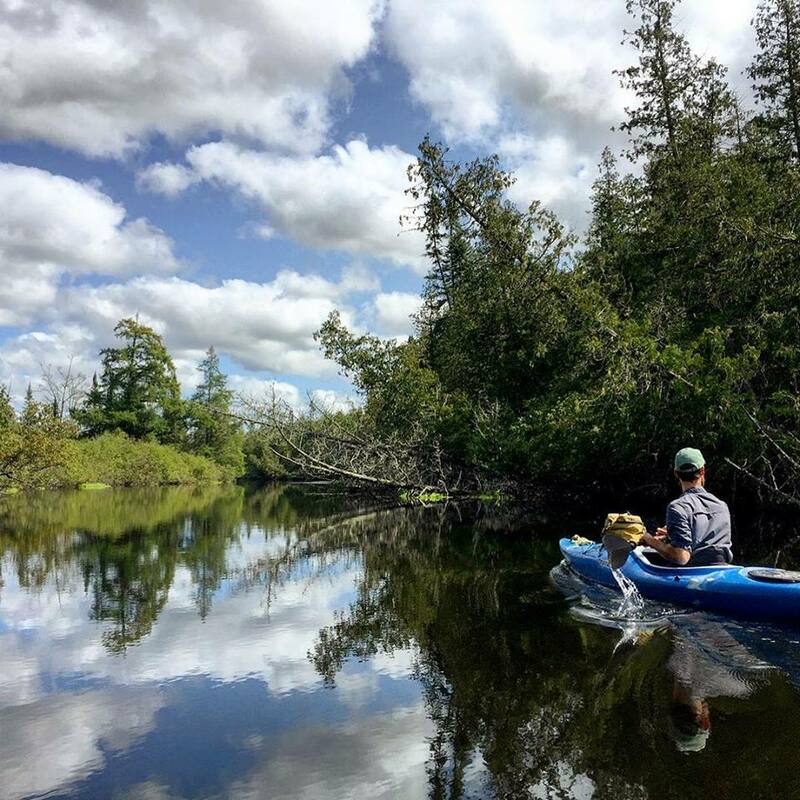 Take a moment to meet some of Wisconsin’s most remarkable rivers. We’ll be sharing images and fun facts in this ongoing “Meet a River” series. Is there a river you’d like to see featured? Email us today at [email protected]. The St. Croix River, along with the Namekagon, make up the St. Croix National Scenic Riverway, the first Wild & Scenic River National Park in the United States. Before its confluence with the Mississippi River, most of its course follows the Wisconsin-Minnesota border. The St. Croix River Association works to protect, restore, and celebrate this incredible river. 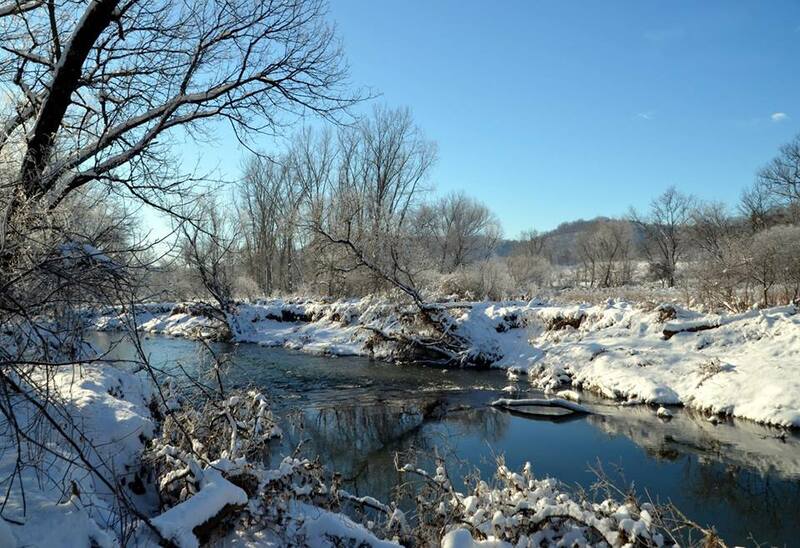 Belonging to one of the oldest river systems in the world, the Kickapoo River is the longest tributary of the Wisconsin River at 125 miles long. Named for an Algonquin word meaning “one who goes there, then here,” the Kickapoo flows north, south, east, and west – in fact, if you drew a straight line from start to finish of this meandering river, it would only be about 65 miles long. We are thankful for the Valley Stewardship Network and all of their efforts to work with farmers and landowners to improve water quality. The upper Bois Brule is calm, spring-fed, and gentle, before the river tumbles and falls over 328 feet of rapids before flowing into Lake Superior.